Remodeling - Ingram Roofing, Inc.
At Ingram no job is too large. We do kitchens, bathrooms, master suites and house additions. We also do complete tear downs and rebuilds for residential and commercial projects. 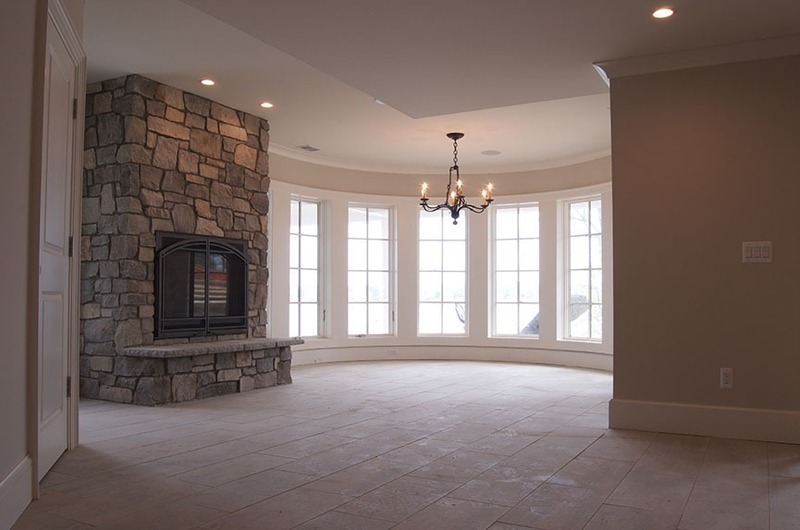 At Ingram we specialize in complete home renovation projects. 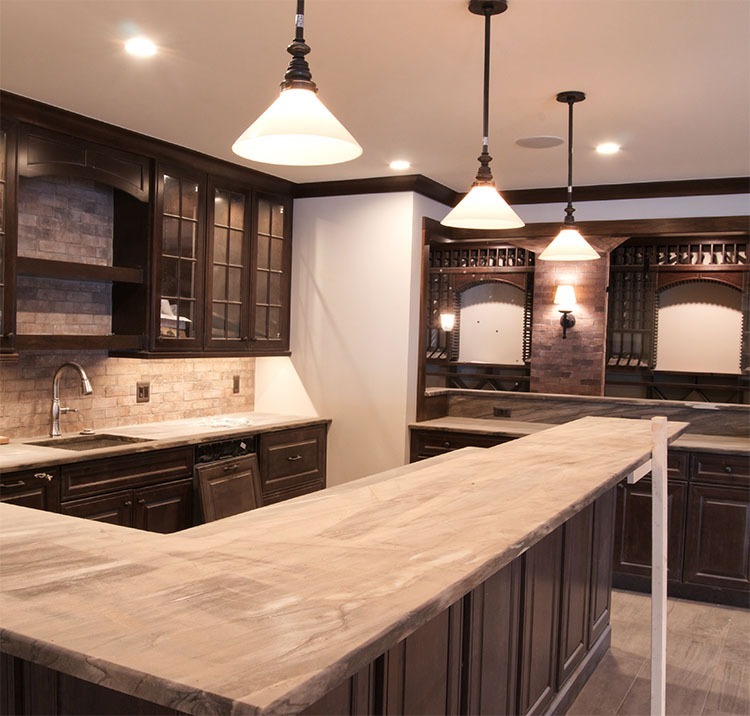 The renovation projects we do span from renovating a kitchen to a complete tear down and rebuild on both the interior and exterior of the building. Siding, plumbing, electrical work, carpentry are all performed by professional experienced contractors. 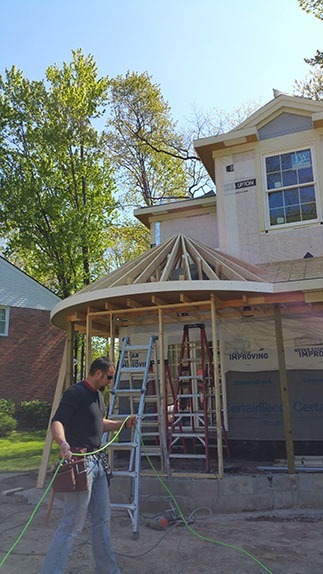 We help our customers realize their vision of a better home by staffing in house contractors that can keep any project moving on schedule. Any renovation project includes many outside contractors and can fall behind if those contractors take on too much work. We separate ourselves from the competition by filling that gap to get the job done. If you don’t like the way your kitchen looks we can make magic happen. Whether it’s too small, cabinets are looking worn or dated, or looking to get a bigger dishwasher and stove? We have you covered. 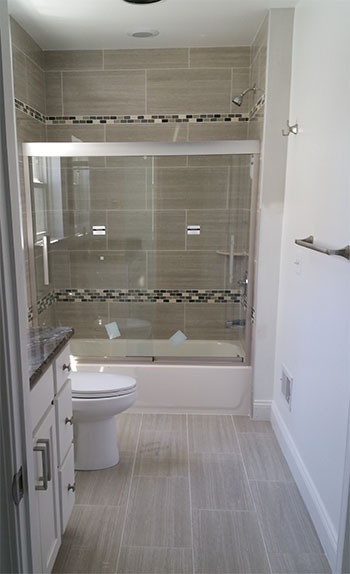 We install everything from rainfall showers to complete indoor or outdoor Jacuzzi systems, steam showers and more. Could not be happier with the completed project. 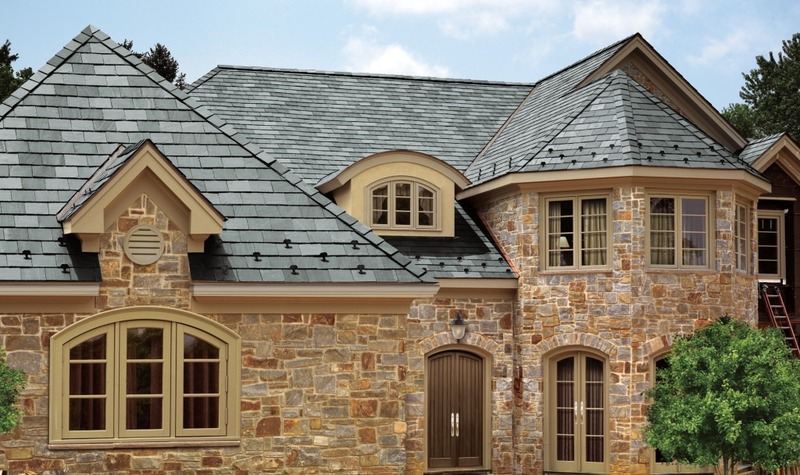 Cedar shake shingles are top quality. The work crew polite, efficient and when the job was finished, we couldn’t even tell they were here. Jeramy was amazing to work with. Highly recommend! Need an extra bedroom? No problem. How about a bigger or new garage? We can do it. A lot of home owners that are happy about the area where they live can have additions performed and increase the value of their home. We also specialize in combining rooms into master suites with walk-in closets and personalized bathrooms.